If you want to know what is Ramadan, it is an Islamic religious festival. Basically, Islam followers do not eat and drink from morning till early evening for a whole month. Ramadan depends on the lunar calendar so it falls on a different month each year. The month long fasting culminates in a festivity called Eid-ul-Fitr where normal activities can resume again such as eating and drinking. Islam advocates 5 pillars of the religion such as creed, daily prayers, alms giving, pilgrimage to Mecca and fasting. 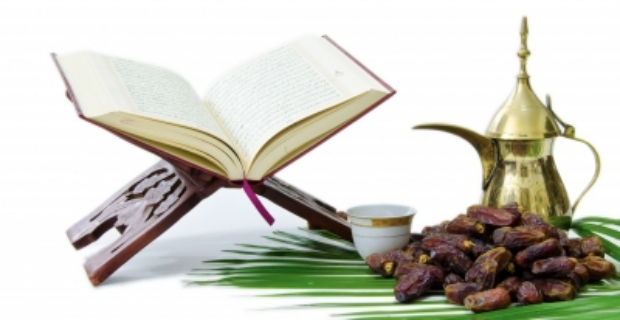 Therefore, Ramadan or fasting is an important part of the religion and is practiced dutifully by every Muslim. From dawn to dusk, one must refrain from eating and drinking for a whole month. Fasting is believed to draw one’s self nearer to God. 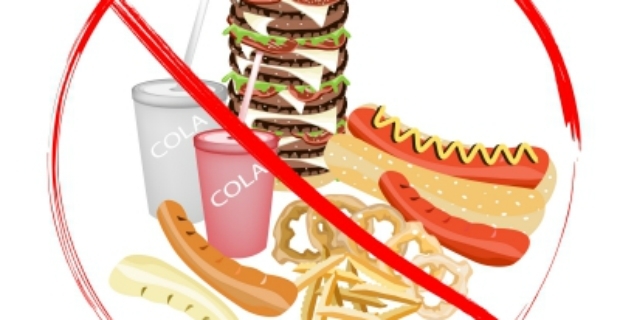 When one abstains from eating and drinking, it is a sign of atonement of one’s sins. It also means restraining one’s self from all types of pleasures, bad intentions and cravings. Hence, fasting is seen as obedience and compliance to God. Muslims also ask forgiveness for their sins during Ramadan. Prayers are very important at this time because whilst fasting, guidance and assistance are sought after thereby cleansing themselves in the process. There are some exceptions amongst groups of people where fasting would become a burden. However, if one abstains from fasting, this should be quickly made up. Not everyone can fast, but according to Islam experts, a Muslim can fast as soon as he/she feels the pain of hunger. It is obligatory once a believer reaches the age of puberty. The age varies with some starting at the age of 10. Generally speaking, it is between the ages of 10-15. However, there are kids who start fasting as young as 8 together with their elders. Fasting amongst Muslims is something extraordinary for it brings closeness to families. There is the thrill of watching the new moon or eating together with the entire family. This is what is Ramadan all about. It is not merely the act of abstaining or the symbolism of the act. Above all, it is about brotherhood and the celebration of faith.